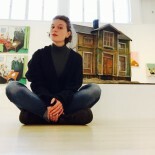 My name is Sofia Landström, Practicing Researcher, first and foremost an educator and a researcher but I use exhibitions as a tool for communicating ideas and concepts. I think exhibitions can be used as a tool for political agency and that they could if used as such be a room for challenge rather than display. 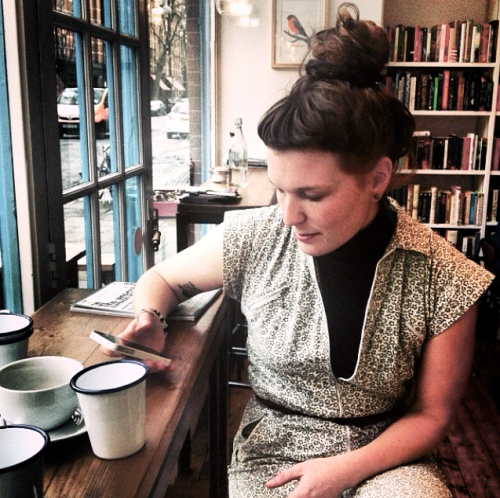 Obtained an Master of Research from Central Saint Martins in London and is now working as a curator for education and program at Malmö Konstmuseum and the founder of Historielabbet –Gör om! Gör rätt! an educational business that focuses on inclusive art history that questions the normative, western, patriarchal history writing. We hold lectures at Folkuniversitetet Malmö/Lund, Munka Folkhögskola, Malmö Folkhögskola, Malmö Stad etc. Prevouisly I’ve freelanced with project such SculptureHUB, Parallel Magazine, and The Temporary Separatists. For me art is about questioning society, through art and culture we can start to understand the environment. Through art and education can I analyze current structures and phenomenons, as art always is political. I work with art through theory and analysis, I then take this theory and combine it with practice, exhibition practice, writing practice of conceptual practice. By doing so art gives me the tools to discuss and change current structures.The use of exhibition spaces is a method to create a physical space for new kinds of queries, resistance and belonging. They can provide an alternative model for linking form a singularity in to a common and potentially pave the way for change that will transform lives in general.